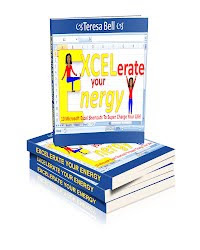 Teresa Bell, is a Toronto born author, speaker and Microsoft® Office® coach who has scoured the globe from Alaska to Australia teaching attendees in her workshops topics such as Time Management, Stress Management, Microsoft® Office® and many other professional development skills. 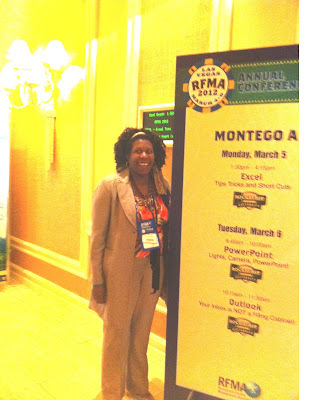 Over the past two decades she has taught approximately 150 workshops a year. “She has a "knack" for building long lasting relationships”. “Lot’s of Oohs and Awws at the Onsite Class, Pivot Tables have changed my life forever." “Trainer was very energetic and kept our attention all day”.